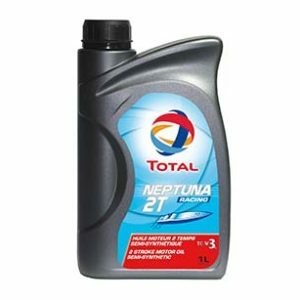 High performance multigrade oil specially suited to modern fast-running marine Diesel engines. 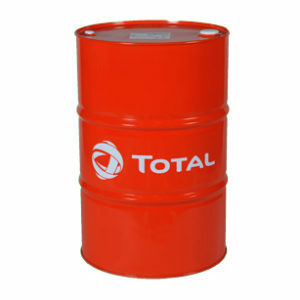 * Particularly suitable for the most demanding fast running Diesel engines. * Equally suitable for all naturally-aspirated or supercharged 4-stroke marine Diesels. 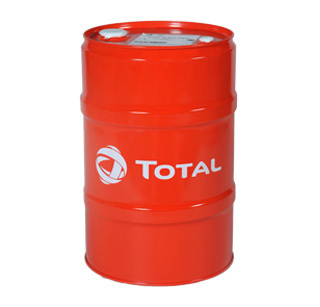 * Can be used to lubricate auxiliary units and transmission systems. * Viscosity remains extremely stable in service. * Highly effective in preventing liner polishing. * Outstanding detergent and dispersant capabilities, limiting oil thickening and ensuring internal engine cleanliness. 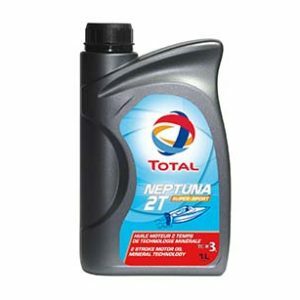 * Good wear and corrosion control, ensuring long engine and transmission system life.